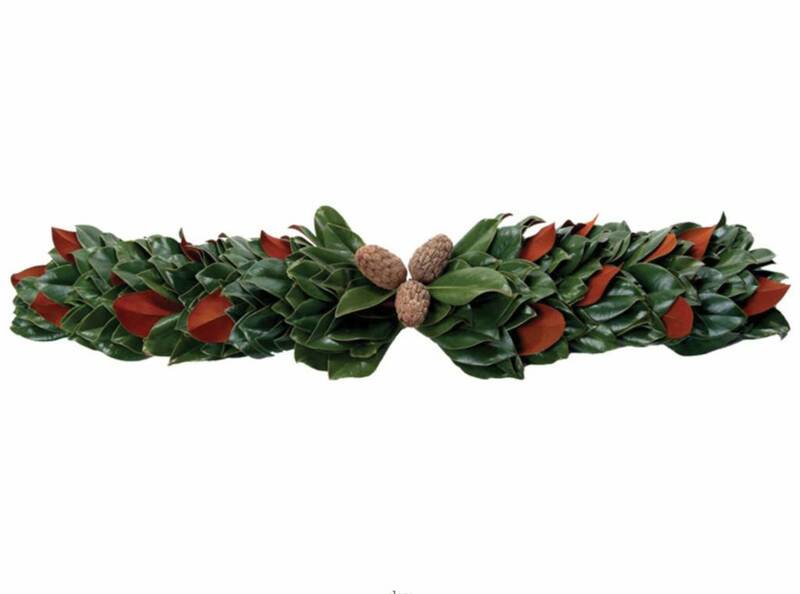 The Magnolia Company The Original Magnolia Mantel/Centerpiece 48"
Home / The Original Magnolia Mantel/Centerpiece 48"
The original magnolia collection is year after year a best seller. 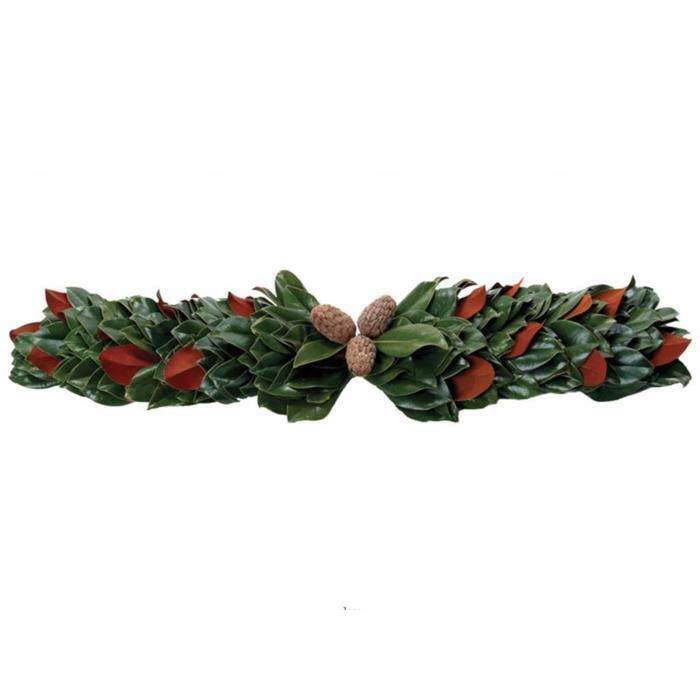 Beautiful stems, fresh cut from the farm are handcrafted to reveal the vibrant glossy green magnolia leaves and their velvety copper underside. A true classic! Works well as a centerpiece or mantelpiece.